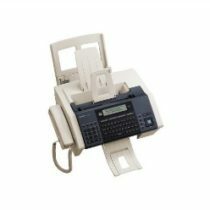 Sharp commercial fax machines keep you connected. Send clear images and take advantage of Sharp innovations such as semi-automatic duplex scanning, scan to email, document security, and ergonomically designed tilting display. 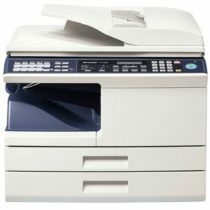 Sharp commercial faxes are modular, growing as your business does.